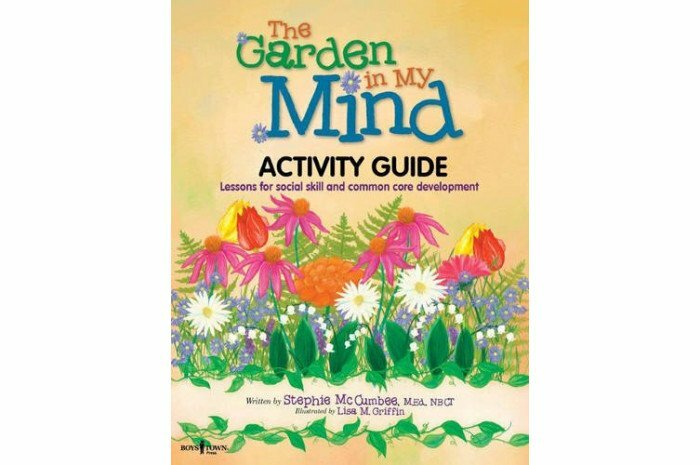 Author and educator Stephie McCumbee hits the nail on the head with this outstanding activity book that balances academic and common core lessons with activities that build the skills of ignoring distractions and making positive choices. 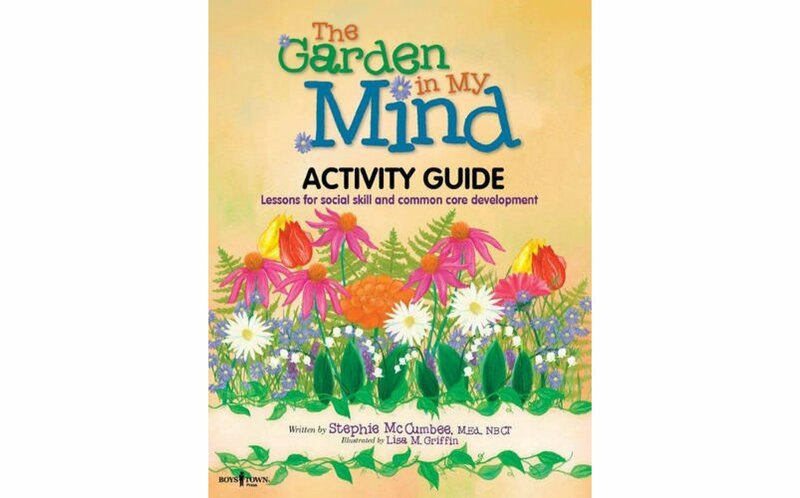 The book, designed to accompany The Garden in My Mind picture book, will make a great addition to the libraries of upper elementary and early middle school educators anywhere! and Trey love to have a good time; but when Mrs. Julian explains the importance of making positive choices and growing a garden in your mind Maci begins to see things differently. Join Maci as she learns the importance of ignoring distractions and making positive choices with help from her mom, her teacher and a new friend. Will Maci learn to grow a beautiful garden in her mind? This lovely story, written by new author Stephie McCumbee and illustrated by Lisa M. Griffin, is filled with rich imagery and valuable lessons for home, school and life!